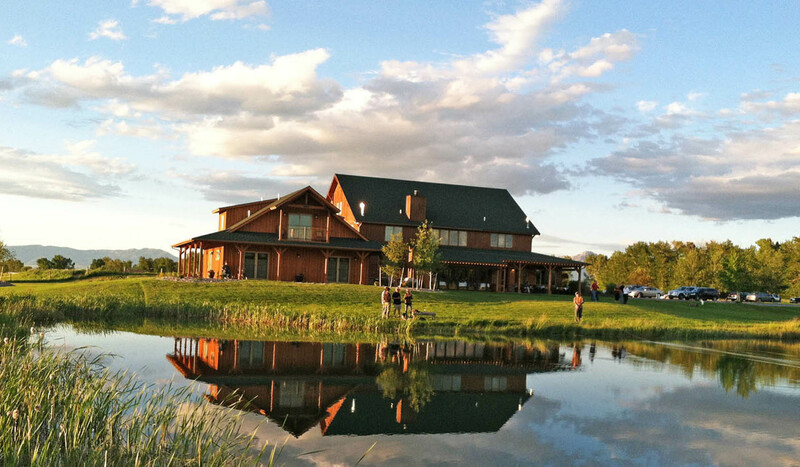 The Gallatin River Lodge offers the finest accommodations in the Bozeman area. The Lodge was honored to receive the TripAdvisor Traveler's Choice Award as one of the top 25 Small Hotels in the World in 2013! Our operation is also known as a fine fly fishing lodge offering guide service on the region's waters. Our public restaurant, The Gallatin River Grill is open nightly. We offer a top shelf bar, exceptional wine list and creative farm to table fare. The Lodge is in a unique location near the Gallatin River just five miles west of Bozeman. There are twelve well appointed guest rooms, six with Jacuzzi tubs and fireplaces. Six rooms in the new Trout Cabin Lodge have contemporary furnishings with large spa showers. All rooms have flat screen TVs, stereo sound bars and WIFI is available free of charge. Outfitting services provide world-class fly fishing on the Gallatin, Madison, and Yellowstone Rivers nearby, as well as private water and the famous Paradise Valley spring creeks. Winter activities include day trips to Yellowstone Park, Big Sky or Bridger Bowl for alpine skiing and Nordic skiing. The Lodge also provides services for business meetings, weddings, seminars and educational workshops. Free airport transportation is available to Bozeman Yellowstone International Airport.